A new public poll, commissioned as part of the Engineering 2018 report, has found that the most trusted professionals in Ireland are engineers and doctors. 90% of Irish adults trust engineers to tell the truth and, of the 10 professions listed, only doctors are more trusted. Engineering 2018, a new report about the engineering profession in Ireland, was published by Engineers Ireland as part of Engineers Week and also showed that 91% of Irish adults regard engineers as highly competent and that they are able to apply expertise in their daily work. Additionally, industry demand for engineering talent has seen graduate engineer starting salaries increase by 11% in the past four years, new figures within the report revealed. 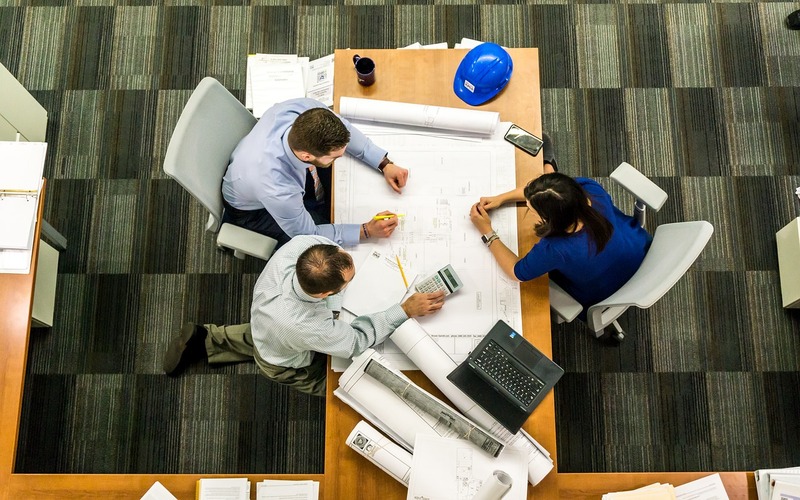 There has also been a 4% rise in engineering graduates from undergraduate courses according to the report, including an upturn in civil and building engineering graduates. While 78% of engineering employers expect their businesses to grow in 2018 and 83% plan to recruit, an inadequate supply of engineering skills to meet the needs of industry remains a concern, according to the Engineering 2018report. Employers also pinpointed skills such as communication, attention to detail and teamwork as more important than technical competencies for the modern engineer. Engineers Ireland Director General, Caroline Spillane said while engineers were now in high demand, Ireland was still suffering from an acute shortage of engineering skills that could undermine the Government’s Project Ireland 2040 goals. The Engineering 2018 report also highlighted that, while the economic recession was a challenging time for the engineering sector, the industry has strengthened in recent years with 83% of engineering employers recruiting engineers in 2017 and experiencing particularly strong business growth. Engineers Week is coordinated by Engineers Ireland’s STEPS programme and funded under Science Foundation Ireland’s Discover programme Call. The annual campaign aims to promote engineering as a career choice and the importance of the profession to Ireland. Engineers Week 2018, which features events nationwide and lots of free online resources and activities that are available to download, runs until March 2. To access the Engineering 2018 report in full, please view here.